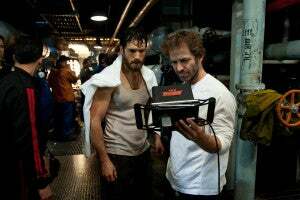 In a new video interview (embedded below), Man of Steel director Zack Snyder once again fielded the question of what his film means for the prospects of a Justice League movie. The director has gradually been moving in the direction of acknowledging that such a thing could exist, going from a theoretical "other DC characters could exist in the world" to a more definitive "other DC characters do exist in the world as I've created it" more recently. What was it that made such a change viable? 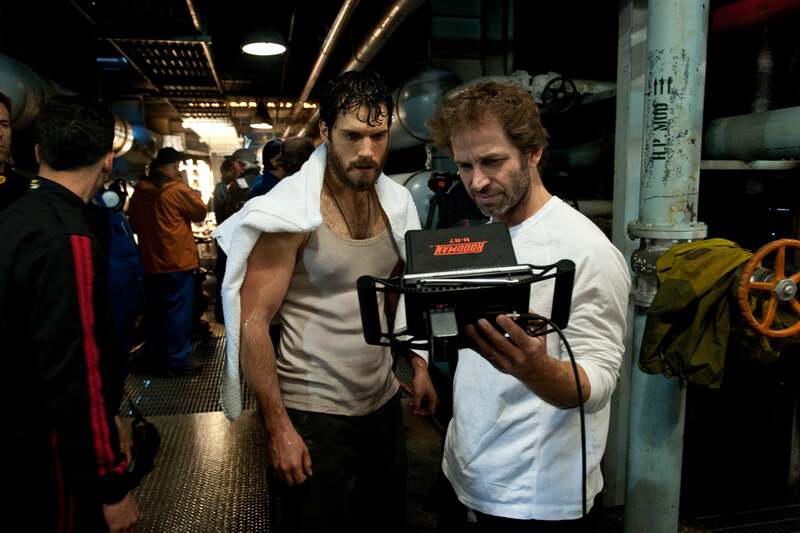 Snyder told the interviewer it's all about making Superman work, and the way everything flows from there. "We know that the top of the pyramid in the DC Universe is Superman--no question about it," Snyder said. "If Superman works and you can get Superman to be strong and be powerful in his world, then you can trickle down and you can say 'Okay, now that I have the top of the pyramid I can start to build another world underneath it."